Synopsis from Goodreads: NOT ALL ARE FREE. NOT ALL ARE EQUAL. NOT ALL WILL BE SAVED. Gilded Cage is the first book of the Dark Gifts trilogy. I received a copy of this from my book club, which has in no way affected my review, these opinions are very much my own. Set in modern day England in a world where Skilled Equals rule and force the common people to give away ten years of their life as slave, Gilded Cage focuses around the Hadley family as they serve their slave days under one of the most influential Equal families. This book is a really interesting twist on young adult fantasy, that in many ways seems very relevant to the modern world as we know it! I feel as though I've read several books of a very similar style to this - Red Queen and The Hunger Games to name a couple. Gilded Cage has a really beautiful setting and is an original spin on the magical rich vs poor-style universe and I loved that it's set in modern day England rather than a fictional location. I'd certainly recommend it to anyone who is a fan of that kind of fantasy book as it's definitely not one to be missed! It has a lot of really interesting characters and some twists that will shock you - some of which I was speculating about thinking to myself "nah that won't happen" and they turned out to be true (always the best feeling, right?!). 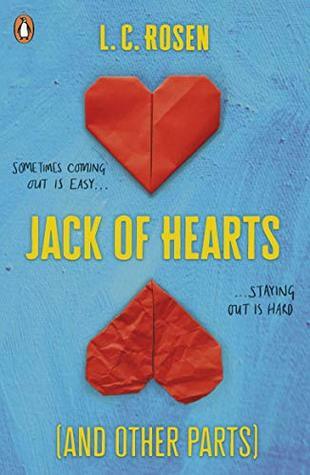 Although I enjoyed this book a lot I struggled with the romance between Abi and Jenner, it seemed quite forced and felt like, in several instances, this bright and wonderful female character was reduced to just being in love with a boy. However I'm aware that as this is part of a series it may well develop a lot more in the following books. Abi's a really wonderful character and I hope that she'll be able to bloom in herself in the future and become the badass lady I know she could be. The only other thing I wasn't sure about was the synopsis, which I found somewhat misleading. I don't feel that everything that was mentioned on the cover actually happened? Not to the extent to which it's described anyway, but maybe that's just me! That's not to say that you shouldn't pick it up though because I promise it's a good'un, I just feel as though Abi doesn't particularly face a "terrible choice", that I noticed at least. 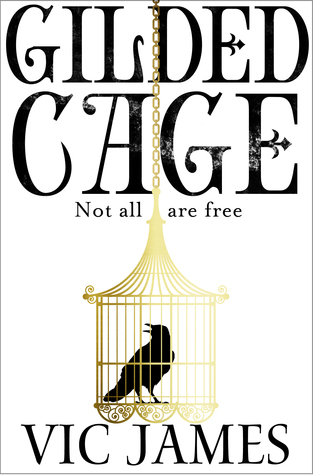 Overall, Gilded Cage is a really interesting fantasy book with lots going on in a setting that seems very poignant in today's society. The ending left me with a lot of questions, and although it seemed a little bit rushed in some aspects it's definitely made me want to know more, so I'll almost certainly be picking up book two! I'll be interested to see where it all goes from here, Dark Gifts certainly has a lot of potential. I thought the ending was pretty fast, but I'm not sure if it's because suddenly the pacing changed or if it was just rushed. Thanks! Yeah I'm not sure either really, it was quite a change in pace whether it was intentional or not I suppose!